The Golden Lotus Phase 1 spans 6 acres, housing 61 Villas within an exclusive gated community. The entire campus including Phase 1, 2, and 3 is spread over 17 acres. 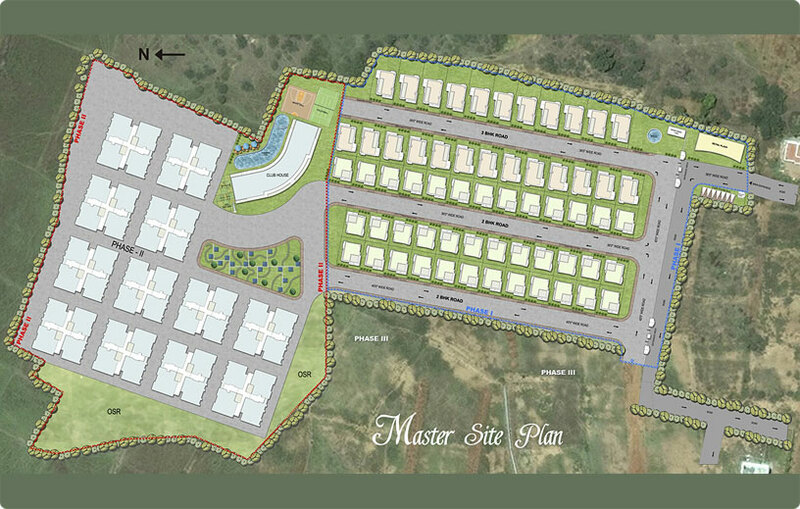 Please click on the master site plan image above to get a closer view. © 2012 Apex Foundations Limited. All rights reserved.